Here we are … another year. We have been busy with many events and hope that 2019 will bring more activities with higher attendance. Our New chapter logo has been approved and now appears on this website and our facebook page. As noted at the bottom of the newsletter, you can update your information or unsubscribe (yikes). 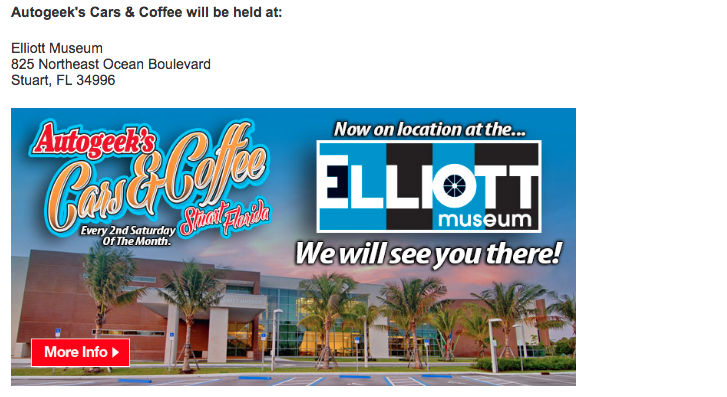 These email blasts are also sent to non-members of the Everglades Chapter; if your email changes, it is up to you to update your information via the link below. For our members of Everglades Chapter – keep your email address current with the National office, and you will continue to receive this e-mail blasts and electronic FLasher. 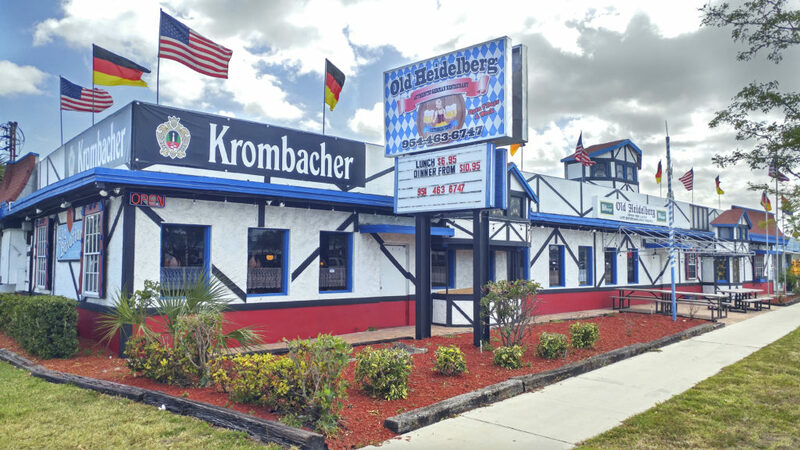 Happy Days to all – we thank you for renewing your membership or JOINING us for the first time … There are many events in south Florida. Whether they are BMW related or not; family events and so many other choices. We appreciate the time that our member and friends take to join us in our activities. How Do I find Out About the Chapter Events? We send out email blasts to our membership to keep you informed in between the newsletter. But our members are “opting out” or unsubscribing instead of deleting that Email. At that point, you are also eliminating receiving your newsletter. YOU are going to MISS OUT on the BMW Experience! Emailing to the chapter members is the preferred and doable medium of information via Constant Contact.. We send out (maybe) two email blasts a month. It is important to keep your email address updated with the National Office on your profile (www.bmwcca.org). That is the data base that is provided to the chapters monthly. You ARE NOT GETTING anything from us if you have opted out or have the wrong email address listed. A one-stop update spot and you are back in the know! PLEASE keep your email, contact information updated with the National office. Be in the know of all things BMW – so you too can enjoy the BMW Experience. MONTHLY Social Meetings Third Tuesday of the MONTH! I’m not an Everglades Chapter CCA member, but I LOVE your new logo! Considering that I have a ’99 ///M Coupe (Estoril Blue w/Eurosport twinscrew supercharger) that I bought from a girl living in Ft Lauderdale, one of your logo stickers would not look out of place on the rear side window(s). My wife Sue, and I live in Parrish, between Tampa and Sarasota, along with (her) ’11 X5, and (my) ’95 ///M3, another ’99 ///M, this one a Rdstr, and a 2001 ///M Rdstr. 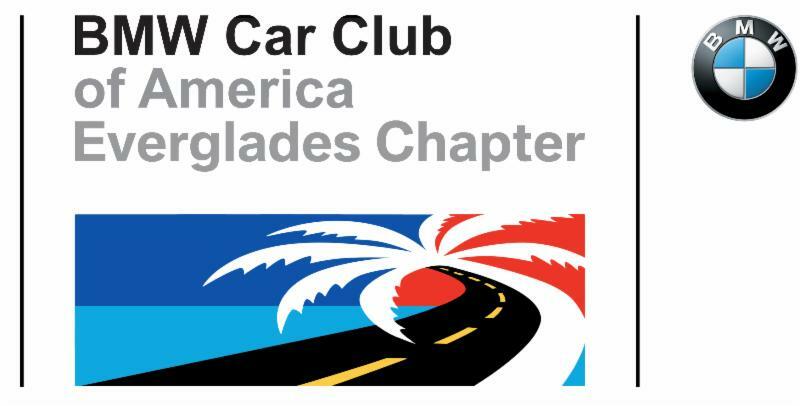 We have been BMW CCA members since 12/00. Please tell me how to obtain your logo stickers, they look great!